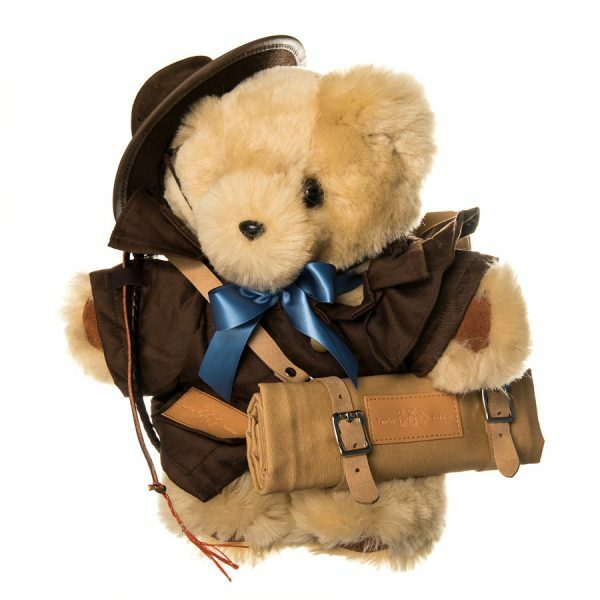 Tambo Teddies Toby Teddy Bear- a unique individual. 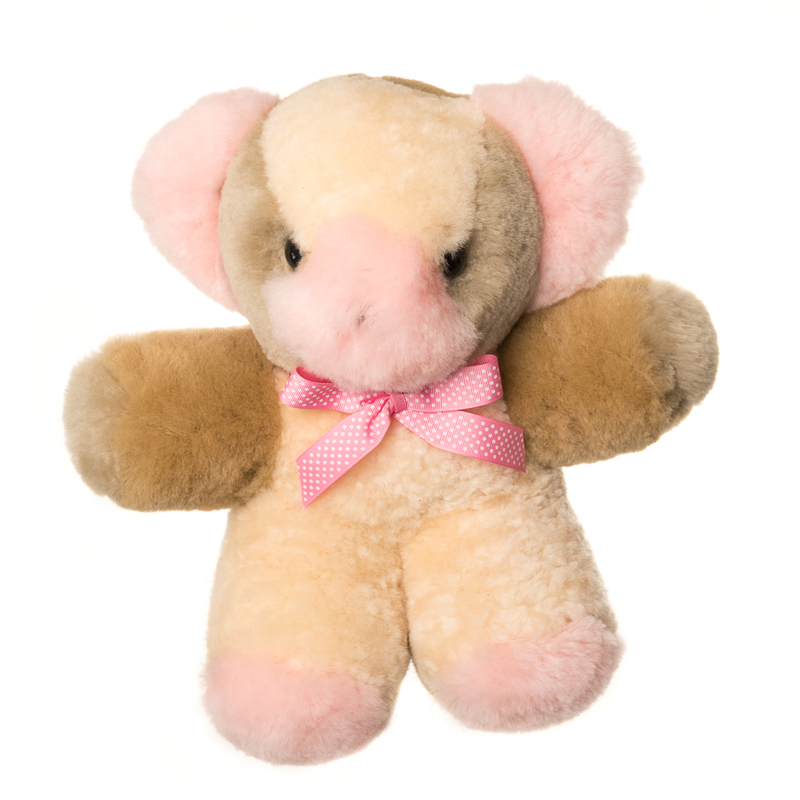 Toby Tambo Teddy Bear is quite an enchanter with his large flat nose and chubby physique. 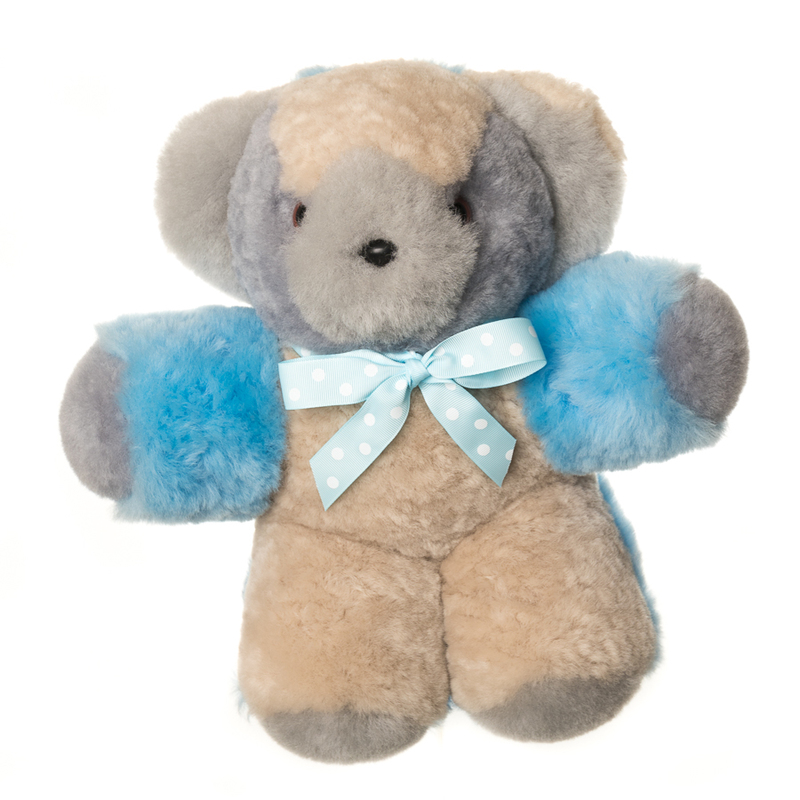 This teddy comes in a small (30cm) and large (40cm) size in your choice of colour. 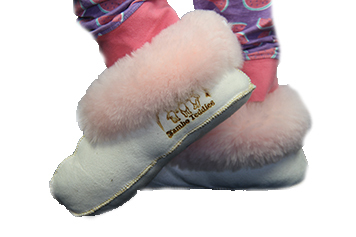 Tambo Teddy Tobies come in a wide range of multi coloured patch work options, every bear is an individual. 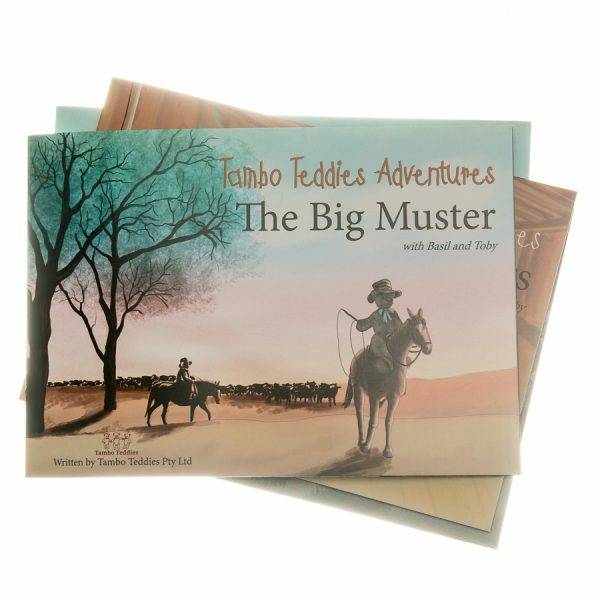 The small Toby is 30cm tall while the large bear is 40 cm (approximately. 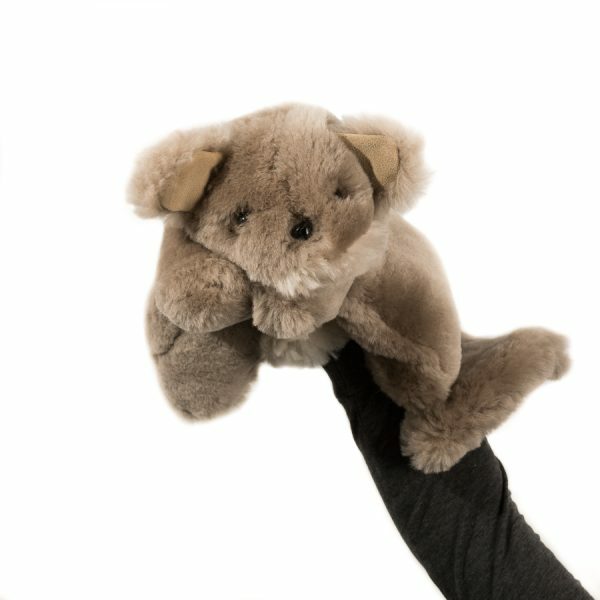 The Toby Tambo Teddy is proudly hand made from high quality Australian wool. 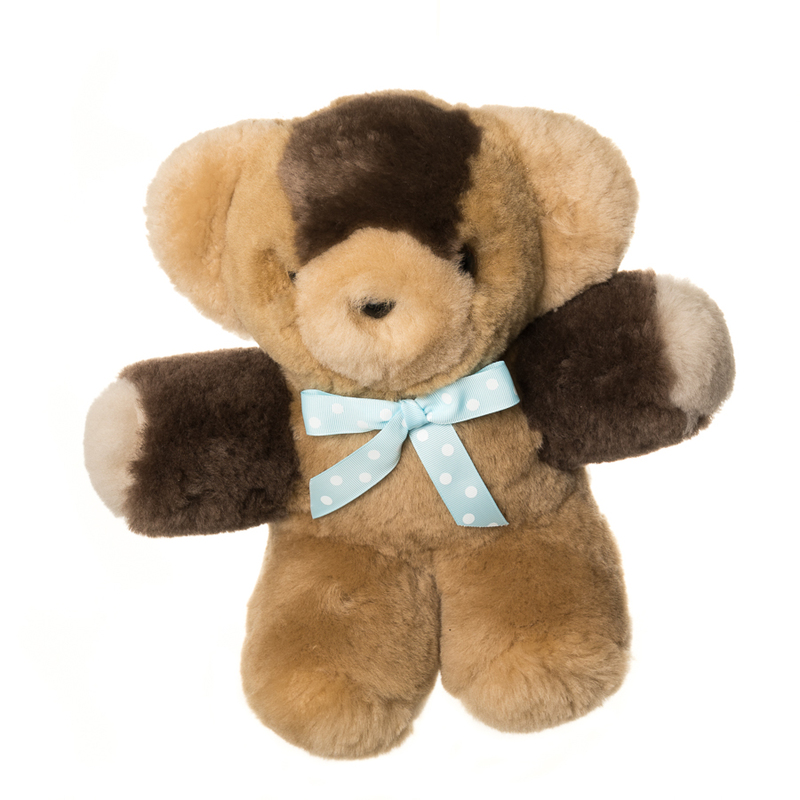 Caring for your Tambo Teddy Bickie Bear.